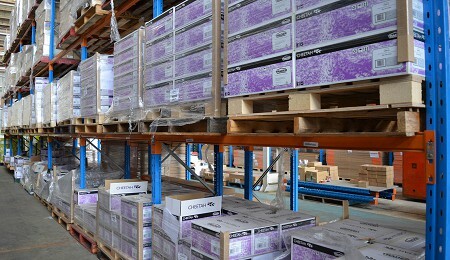 140 pages of our current products plus the inclusion of new range additions coming throughout the year. 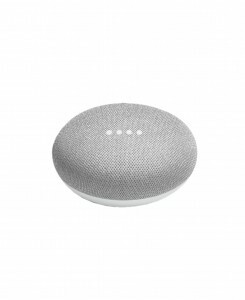 Listen to Trader Chief Simon Gerard and Trader Chief Marketing Officer, Paul McFarlane discuss ideas on helping our partners sell Powermesh. 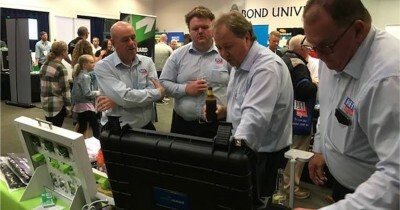 Here’s Trader Chief, Simon Gerard and Paul McFarlane, Chief Marketing Officer discussing the features and benefits of simple automation with Powermesh plus ideas on how our Electrical Contractor and Electrical Wholesale partners can sell Tap, Touch and Talk automation to their customers. 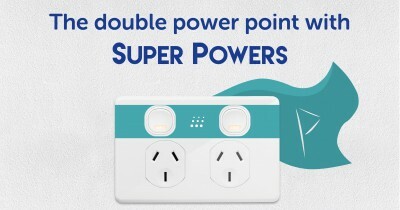 GSM Electrical (Australia) – Home of the ‘Trader’ Brand is Australia’s newest range of Genuine Trade Alternatives of Electrical Accessories and low voltage wiring devices for the Electrical Contractors and Electrical Wholesalers of Australia. 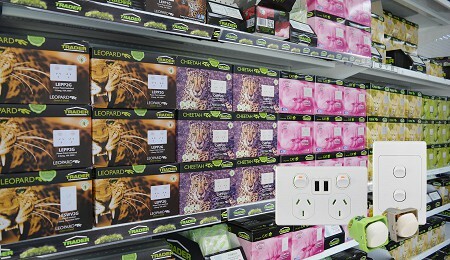 South Australian owned and operated by the Gerard Family (the founders of Clipsal under Gerard Industries) we strongly believe in supporting the needs of the electrical trade with the supply of quality, Australian Standard, cost effective products with familiar products in our offer and some of our own innovation through our distribution partners. 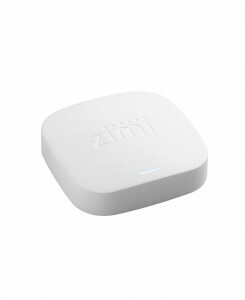 We don’t operate in the retail and hardware environment selling electrical direct to the consumers and we are 100% committed to the Trade Channel. 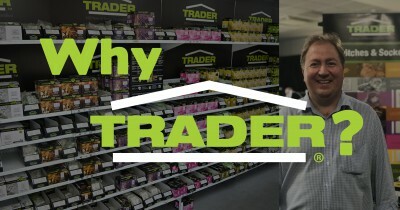 We are delighted to be back in the business and looking forward to working with the Trade in product categories we know and love. 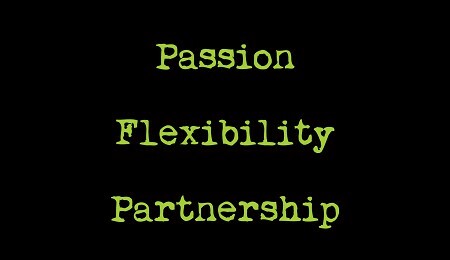 We have been here before with you and it is our passion! 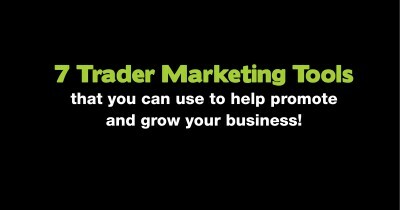 7 Trader Marketing Tools that you can use to help promote and grow your business! 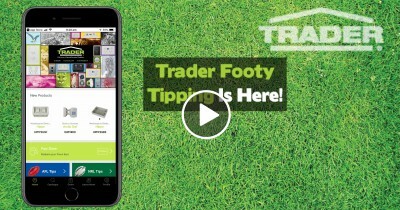 Trader Footy Tipping Is Here! 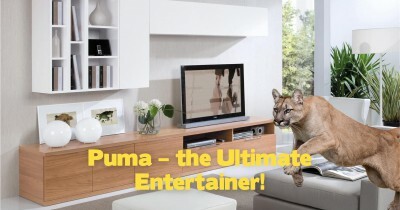 Puma – the Ultimate Entertainer! 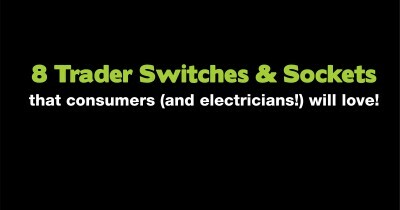 8 Trader Switches and Sockets that consumers (and electricians!) 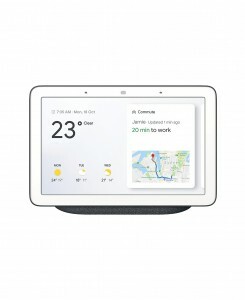 will love!